Based in Tirunelveli (Tamil Nadu, India), MMTE is an accredited coir rope manufacturer in India and catering to clients in the global marketplace. So, whenever you seek reliable coir rope exporters in India/ wholesale coir rope suppliers in India, do not forget to consider our name. Only premium packaging material has been used for the safe packing of our products, which ensures that only defect-free range is delivered at buyer's end. Adequate packaging assures the safe transit and flawless delivery. Be it online payment processing or offline payment processing, we are capable of executing both as per your convenience. We take care of all your transactions made; by this, we make all the procedures transparent. 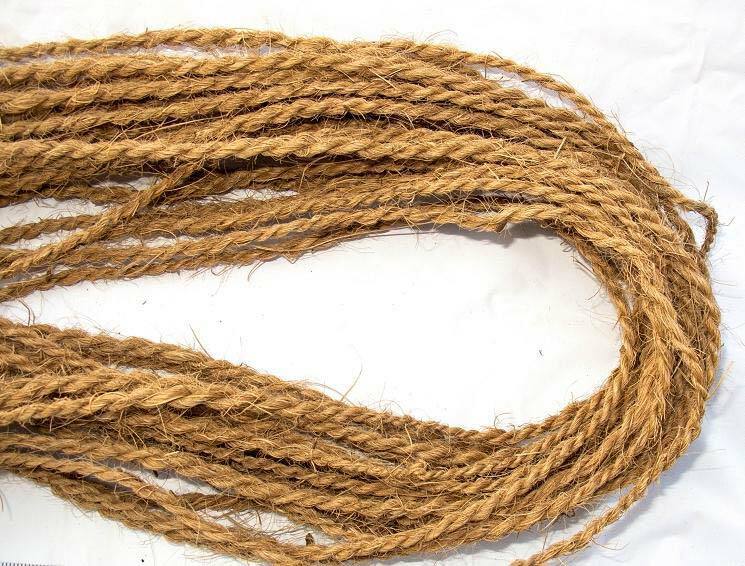 A leading coir rope supplier in India, we assure streamlined trade operations.